The announcement of the first Holland Dahlia Event has been warmly welcomed in the horticultural market. From Thursday to Saturday, August 24 – 26,numerous companies are welcoming fellow professionals from nearby and abroad. The event marks the renewed interest in one of the oldest commercially cultivated flowering tubers in our country. 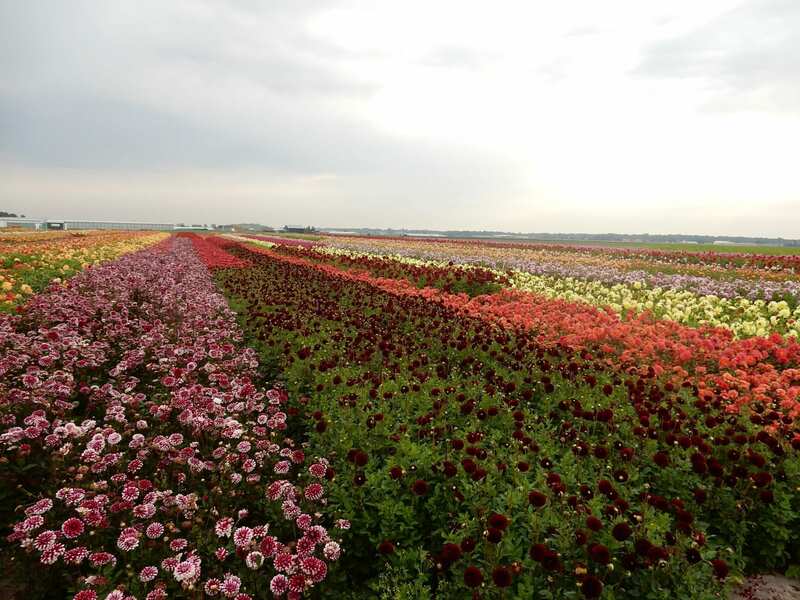 Tuber exporters and growers and flower growers gathered together earlier this year to establish the Holland Dahlia Event. ‘There were more and more tests being done individually. At the same time we were seeing an increase in the trade of tubers and flowers because the popularity of dahlia is growing again,’ confirmed René Schrama, chairman of the new foundation. The initial reactions from the market are unanimously positive. The participating companies have already received confirmations from their foreign business relations that they are coming to visit. One important advantage is that the cultivation and the trade are concentrated in a relatively small area. Thus, international guests can visit several companies each day. 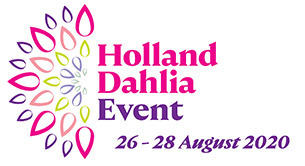 On Thursday August 24, the Holland Dahlia event is organising a special press tour through a number of participating companies. Interested people can join it at the Plantarium. The tour includes a stylish lunch surrounded by flowering dahlias and transport. Register with info@HollandDahliaEvent.com.